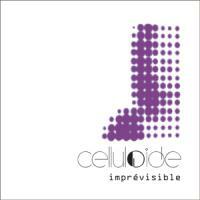 New 2010 album for Celluloide, and this time totally in French! Discover the fine formula of electro pop 'à la française'. 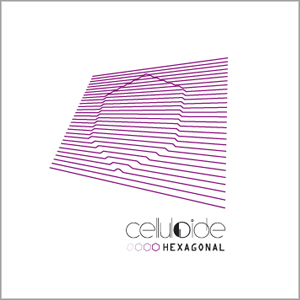 Hexagonal is a further exploration of the group's pop and EBM influences for a personal combination of electronic music. Machines do have a heart... a 8-bit heart. 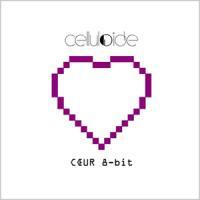 For its 5th album, Celluloide locked themselves in their Synthélabo and tried to nail the formula of the electronic pop 'à la française'. The final result is is a mix of analog technologies, latest knowledge in the EBM domain and an 8-bit intuition.